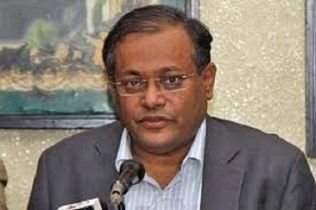 BNP formally started handing over nomination letters to the candidates its board selected for contesting the forthcoming national election at its Chairperson's Gulshan office on Monday afternoon. 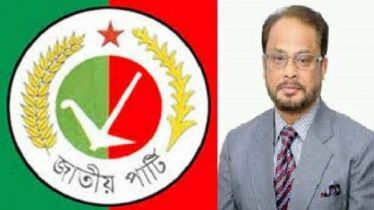 BNP secretary general Mirza Fakhrul Islam Alamgir started the process handing over the nomination letters of its Chairperson Khaleda Zia to Bogura BNP president Saiful Islam for Bogura-6 and to her adviser Helaluzzaman Lalu for Bogura-7 at 3:15 pm. 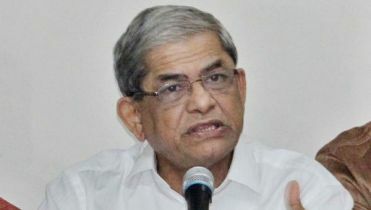 Mirza Fakhrul broke down into tears while handing over the nomination letters of Khaleda Zia and could not speak for a while at that time. 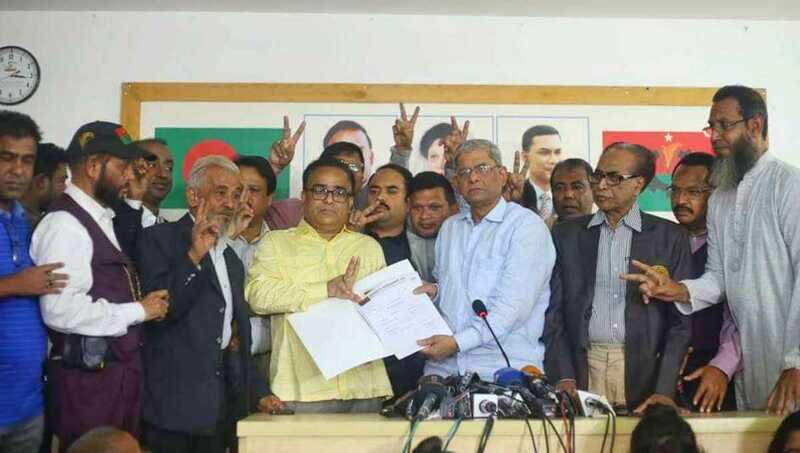 “May Allah help her get released from jail so that she could take part in the election and work for establishing people's right,” said Fakhrul after handing over the nomination letters of Khaleda Zia. 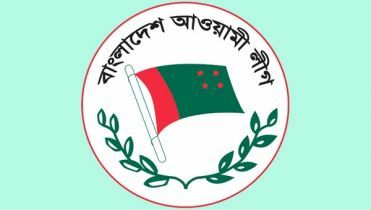 The issuance of nomination letters among the Barisal division aspirants will start at 4 pm while among Rangpur division aspirants at 6 pm and Rajshahi division seekers at 8pm, party sources said. 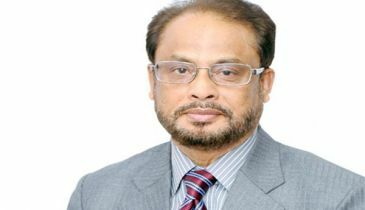 On Sunday, BNP standing committee member Moudud Ahmed said they will formally issue nomination letters on Monday.